Amazing Posts: How Many Circle Do You See ? How Many Circle Do You See ? 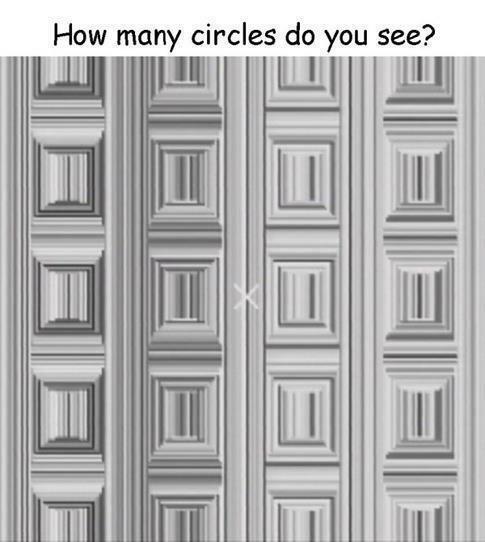 I say there are three (3) circles in "How many circles do you see?"